IT WAS a Thursday afternoon in August last year when nine-year-old Beau Beissel complained of feeling unwell. His mum, Bec, thinking it was a passing virus, kept him off school. She had no idea of the drama about to unfold - or of the incredible battle they would face to get Beau diagnosed. "You could make a movie out of it," she says now. "It was that dramatic." By Sunday, Beau's high temperature, sore joints and stomach pains hadn't eased, so Bec took him to their local hospital in Roma, Queensland. They too diagnosed a virus, said he'd be better in a few days and sent him home. However, when the little boy developed temperatures of up to 41°C and his stomach pains became excruciating, Bec took him to their GP. Dr Rosie Geraghty was aware the Beissels lived on a cattle farm and as a rural GP with special training she immediately suspected Q Fever, a rare disease that can live in dust and soil for years and is becoming more common as the country plunges further into drought. By this time Beau was so ill, however, he needed to be in hospital. Dr Geraghty sent him to Emergency with a referral and a pathology form requesting a polymerase chain reaction (PCR) Q Fever test. Crucially, that request was ignored. The PCR test is relatively new and not all pathology labs offer it, but it produces an accurate result for Q fever within a few days of the patient becoming unwell. However, the hospital instead conducted a serology test. 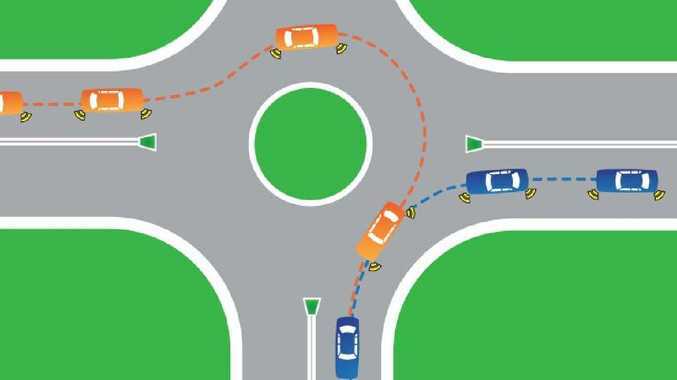 Although used for many years, the test has a failing. It works by detecting antibodies in the blood produced in response to the Q Fever microbe. If a patient's immune system takes time to respond to that microbe - as often happens - the test will initially come back negative even if the patient does have Q Fever. 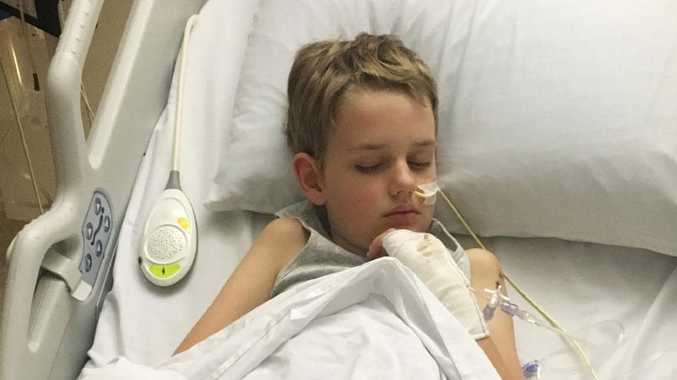 Sure enough, Beau returned a negative result and as he continued to deteriorate, concerned doctors decided to fly him to Brisbane's Lady Cilento Children's Hospital (now known as Queensland Children's Hospital). There he had a further 108 blood tests, says Bec. But once again, despite urgent requests by Dr Geraghty and Bec, the PCR Q fever test was not among them. "I was told the test had been done but, again, only the serology test had been done. It was a massive mistake," Bec says. By Friday night, Beau's liver had stopped producing albumin. His stomach was distended and an X-ray of his chest showed his lungs were starting to become wet. His oxygen levels were dropping and his heart rate was going up. His immune system was turning in on itself. "His body was starting to shut down," Bec says. As doctors decided to inject a dose of steroids into his drip to shake things up, Dr Geraghty intervened. She called in a favour with a friend at medical testing lab Sullivan Nicolaides Pathology in Brisbane and had Beau's blood couriered over. It arrived at the lab at 6pm on Friday night. By 10pm she had her result. "She rang Lady Cilento literally 30 seconds before they were due to put the steroids into Beau," says Bec. "They ran into the ward and said: 'Stop everything! He's got Q Fever!'" "I don't like to guess what the outcome would've been otherwise," says Bec. "I really feel like we nearly lost him but because it went right to the brink for him, he still has long-lasting issues we're coping with. "He's been diagnosed with having post-Q Fever fatigue syndrome. His knees and ankles become swollen and sore. Because he had the acute form, it took some time for his liver to start functioning properly and his white blood cell count to return to normal. "They hoped the chronic fatigue would alleviate within six months but we're getting close to that and he's still not the little boy he should be. He's absolutely mad about cricket but in the heat he can only play a little while before he goes white, nearly passes out and feels very unwell. We have to constantly keep an eye on him." Bec says the hospital has apologised and she wants to make it clear that everyone at Lady Cilento worked really hard to find out what was wrong with Beau. "It was just unfortunate this one crucial test wasn't done despite the coercing of our GP." The one good thing is that after an exchange of emails, Bec has been told the hospital will in future be more open to communication from GPs, especially in rural areas, and the PCR blood test is now part of its own pathology testing unit. Now if a child comes in from a rural area with Q Fever symptoms, it's one of the first things they'll be tested for. Bec is keen to tell her story in the hope of supporting NSW Farmers' petition to the federal government to raise awareness of Q Fever and the need for a new vaccine that is safe for children and easier to administer. There's currently no vaccine available for under-15s. She also wants to see more training in city hospitals so staff are aware of the risks faced by rural children. "As farmers we know about Q Fever. My husband Craig and I have been tested and vaccinated," says Bec. "Unfortunately we weren't aware of it in kids - we didn't know of any kids who had got it so we weren't as vigilant as we could've been if we were more informed." "She is only seven and we feel with it not having been tested on under 15s, we'd been through enough. If there were side effects it would be another trauma we'd have to go through unnecessarily. If she was older we'd certainly do it but instead we've decided to be hypervigilant so if she does present with symptoms we will immediately ask for the PCR test. 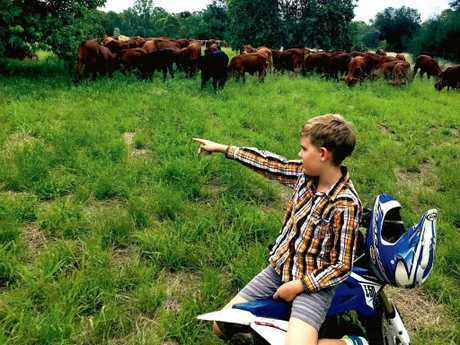 "Lots of families need kids helping out on farms. If there's work to be done, you go out and do it as a family. I don't like to tell Maggie: 'You can't go here, it's high risk', and I'm not going to stop her world from turning in terms of what we enjoy on our farm, but it will definitely be balanced by our knowledge of getting onto the illness early. 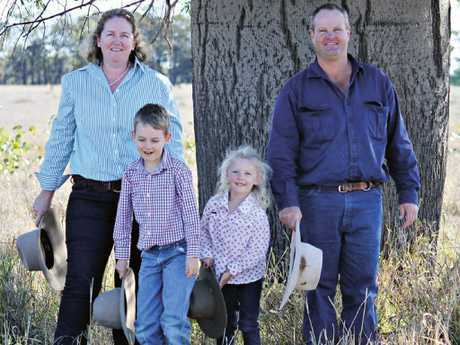 "If you can get a quick diagnosis, Q Fever doesn't have to be a scary thing. It can be easily treated." Q Fever is caused by the bacterium Coxiella burnetii. The organism is shed in large numbers when infected animals such as sheep, cattle and goats, give birth. However, many animals can carry and transfer Q Fever to humans including cats, dogs, birds, native animals and ticks. The bacteria can survive in the soil for years and are blown around on dusty days. Most people recover from Q Fever, especially with antibiotics. However about 3 per cent develop a chronic version, which has a 30 per cent mortality rate. It can affect the liver, heart and brain in adults and the bones in children, leading to osteomyelitis. About 15 per cent develop post-Q Fever fatigue syndrome, leaving them exhausted, depressed and unable to work. Australia has the only Q Fever vaccine in the world but it is difficult and time-consuming to administer. If a patient has already been exposed to the bacteria, it can cause a severe adverse reaction. It has not been tested on under-15s, but it has been given to at-risk children as young as two without ill effects. This story appears in an upcoming issue of The Farmer. The Farmer is campaigning for the government to reinstate the National Q Fever Management Program to subsidise the cost of testing and vaccination. Sign the petition here .